HALF of Australians want to buy an electric car in the next few years, but experts have warned we're not remotely ready to accommodate them on our roads. Analysis released today by the UK firm GoCompare has found we are the worst-equipped country for electric vehicles, performing poorly across several key measures. 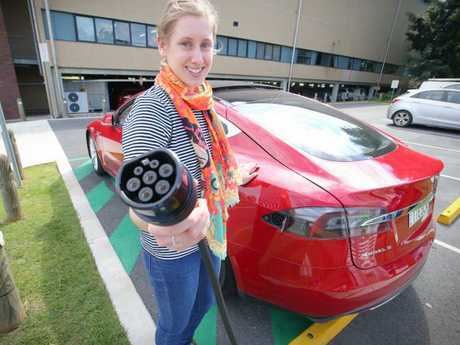 Of the 30 member nations of the International Energy Agency, Australia has the highest ratio of cars per charging points at 15.42 and one of the lowest total number of public charging stations, with just 476 nationwide. "Additionally, there are a shocking 14.3 petrol stations to each publicly accessible electric car charging point," the report said. "Australia has been one of the slowest countries to adapt to electric cars." Australia is one of the worst-prepared countries for electric cars, a report says. Behyad Jafari, chief executive of the Electric Vehicle Council, isn't surprised and said Australia is almost a decade behind the rest of the world. "While everybody else has access to a broad range of charging infrastructure, different priced models of electric vehicles and a lot of investment supporting the industry, Australia isn't getting any of those benefits," Mr Jafari said. He said embracing electric cars could lead to improved public health, better energy security and increased economic activity. "Government policy is failing to support the transition away from petrol towards electric." Aside from some "outliers" like Norway, where electric cars account for 20 per cent of new sales each year, the global average is about two per cent at the moment. 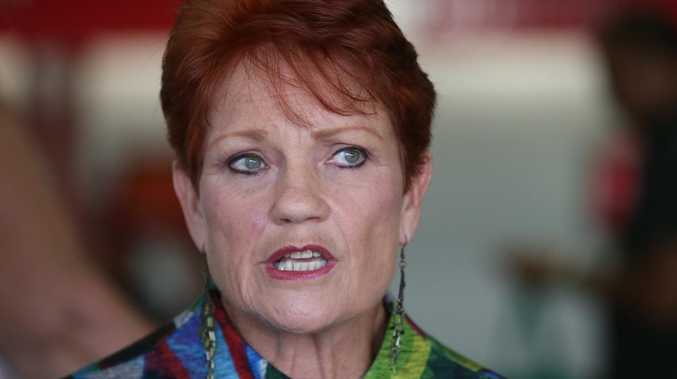 "In Australia, it's just 0.2 per cent," Mr Jafari said. 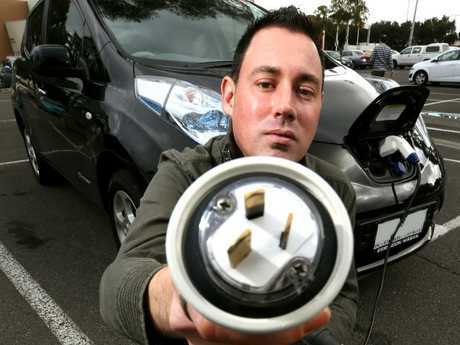 Labor's Ed Husic, Shadow Minister for the Digital Economy, said we are "woefully unprepared" for the electric car revolution. 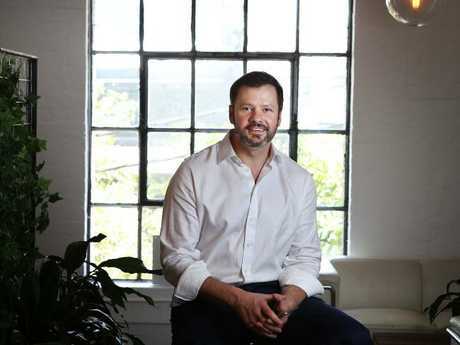 "There is an urgent need for Australia to have an internationally consistent policy road map to integrate these technologies - they are not as far in the future as some think," Mr Husic said. 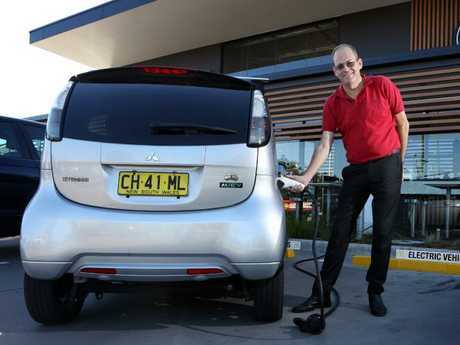 The technology is still relatively new and the price points quite high, but Australians are intrigued by electric cars. A survey conducted by Roy Morgan of more than 37,000 motorists found half would seriously consider buying a hybrid or fully electric vehicle. "There were 2284 electric vehicles sold in Australia in 2017, representing a 67 per cent increase from the previous year," Mr Jafari said. According to a report by Climate Works, there was a 56 per cent global increase in electric car sales in 2017. There are now more than three million electric vehicles on the road around the world, but that figure is expected to treble in the next five years. Demand for electric cars is on the rise but consumers are nervous about the lack of charging stations. The number of electric car models available for sale in Australia has also jumped in the past year, from 16 to 23. But a survey by Deloitte across 17 countries found that car buyers are anxious about electric vehicles. 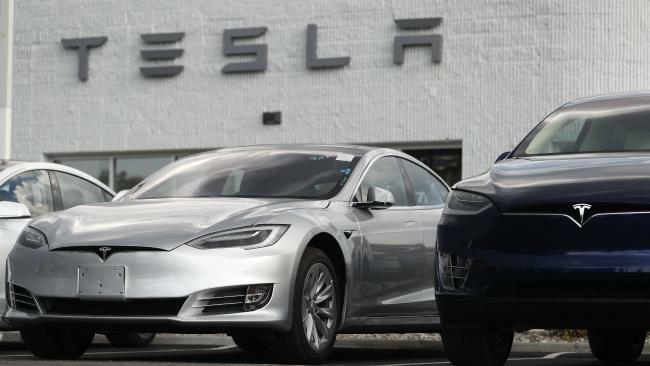 In particularly, they're uncertain about how long cars take to charge, the range they can get out of them and the availability of public charging stations. Lobby group NRMA said the looming transition to electric vehicles is inevitable, but there's a lot of work to do. "We must now embrace the future and co-ordinate efforts across government and industry in preparation for this exciting revolution," it said. 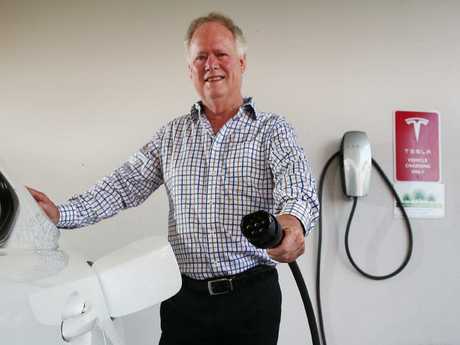 The most important factor affecting a consumer's decision to go electric is the state of a public recharging network, according to research by the University of New South Wales. "This was far more important than the availability of cheaper vehicles, the second most cited barrier to uptake," report co-author Professor Graciela Matternicht said. Another barrier to buying is charging at home. Australians who have a garage are covered, but the rising number of people who live in apartments or houses with only street parking leaves a possible gap. There are plenty of suburbs where parking on the street is the norm, Prof Matternicht pointed out. Government policy is failing to support the transition from petrol to electric cars, and each year Australia falls further behind, Mr Jafari said. "Governments apply a whole bunch of taxes to car purchasing, so what they ought to do is maybe not apply those taxes to electric vehicles for a few years. That will attract more people and help prices come down. "Around the rest of the world, governments have recognised the benefits of electric vehicles and taken action to support the change." Mr Husic said the longer the Government delays implementing strategic policy, the further behind Australia will fall. "These are technologies will have a more powerful and positive effect when they are co-ordinated and deployed together, but this government is not leading in this area," he said. 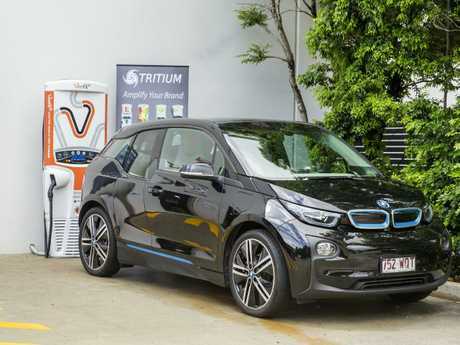 "Australia needs to bring itself into line with its international counterparts in terms of policy for electric, connected and automated vehicles. "Being a policy outlier in this space will be to our great detriment." Environment and Energy Minister Josh Frydenberg said the Government is supportive of the industry and has taken steps to lower barriers. "At a federal level, we already support electric vehicles in a number of ways," Mr Frydenberg wrote in Fairfax Media earlier this year. "The Government provides a discount on the luxury car tax threshold for low emission vehicles. Companies can earn carbon credit units under the Emissions Reduction Fund to transition their fleets to electric vehicles. "The Clean Energy Finance Corporation is funding a number of programs that enable the purchase of electric vehicles and the Australian Renewable Energy Agency has provided financial support for research by ClimateWorks, which has partnered with the Electric Vehicle Council, the national body representing the industry in Australia." While it's a start and there is cause for optimism, Mr Jafari said more urgent action was required. Prof Matternicht agrees, saying the industry alone can't support the "electric car revolution" in Australia. "Funding infrastructure, creating industry standards, legislating to reward and cheapen less-polluting cars, and educating the public are all part of the challenge," she said.